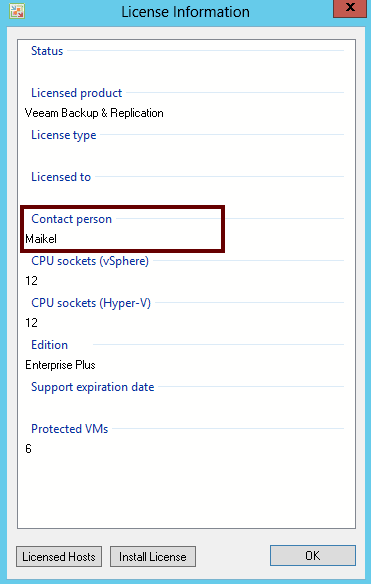 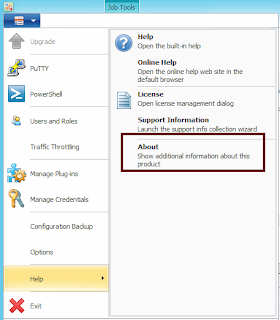 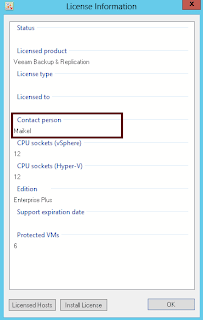 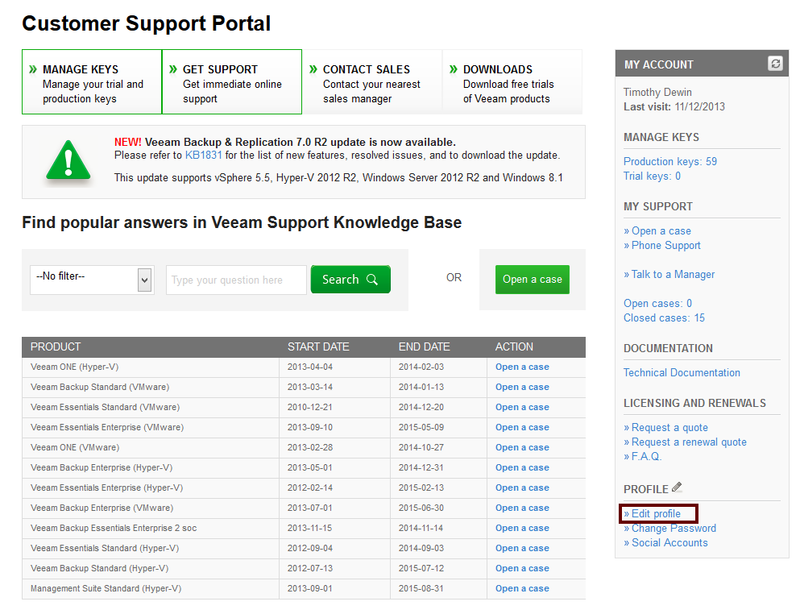 Timo's Techie Corner: Miniblog Series P002 : How do I succesfully open a call at Veeam? 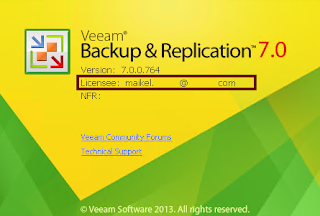 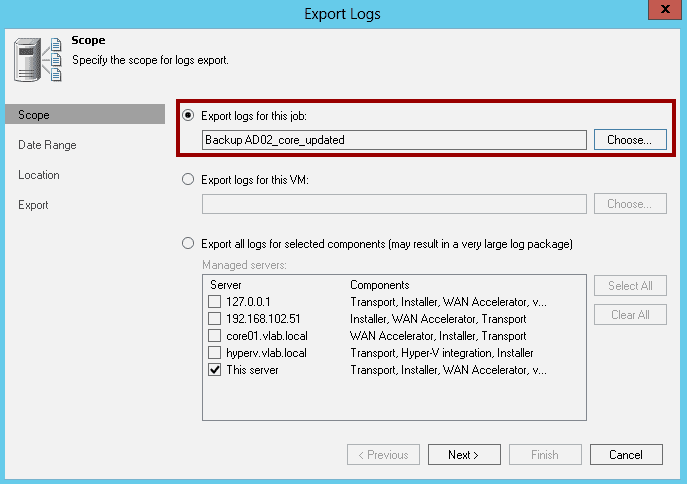 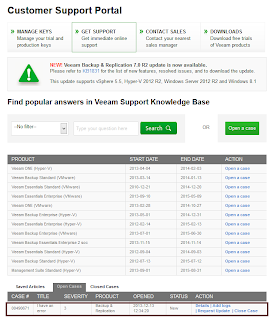 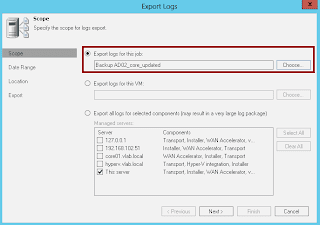 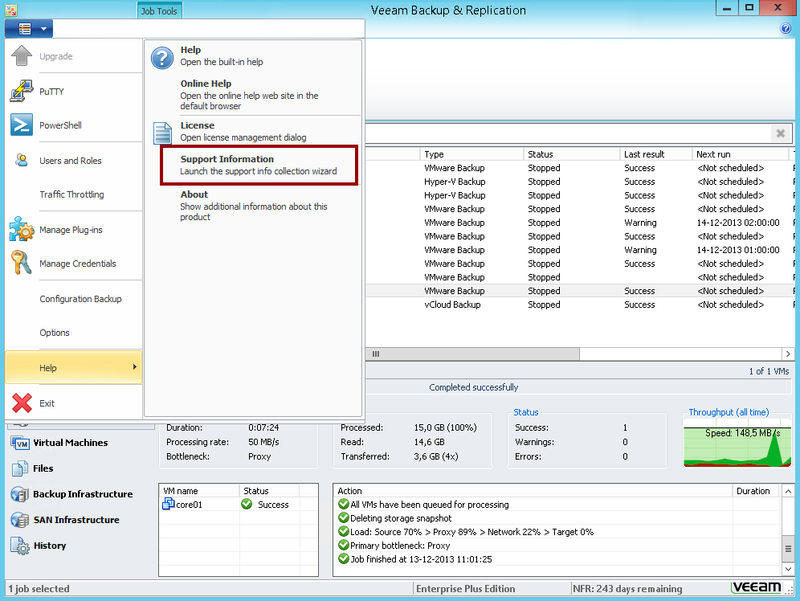 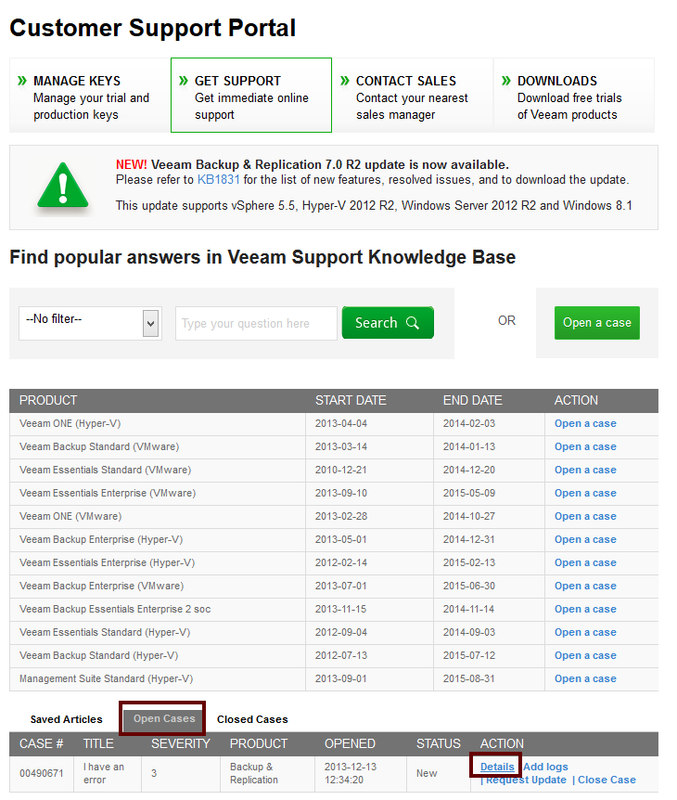 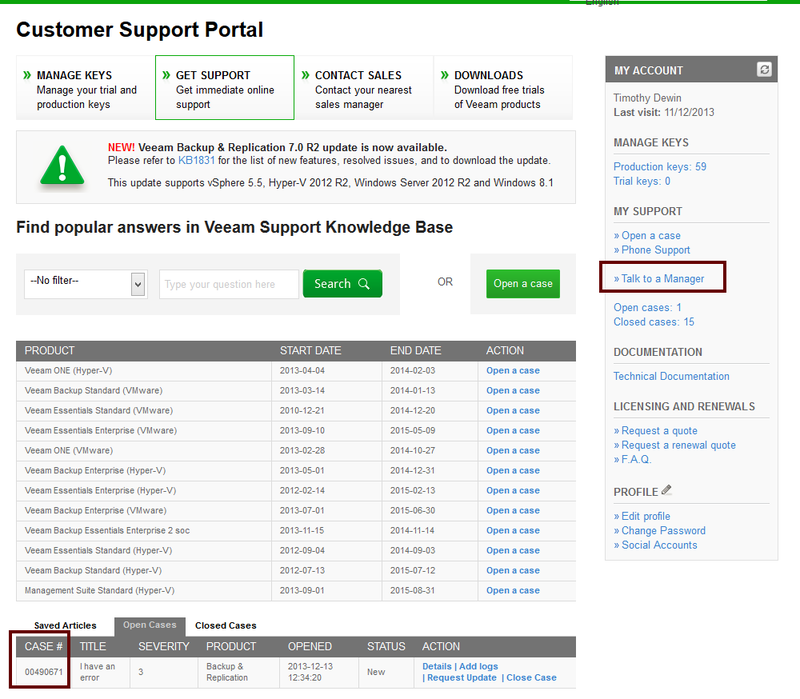 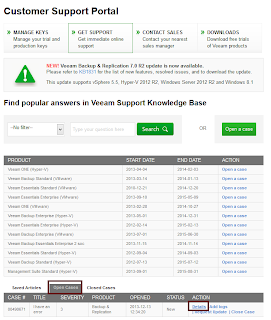 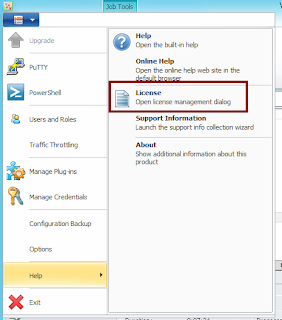 Miniblog Series P002 : How do I succesfully open a call at Veeam? 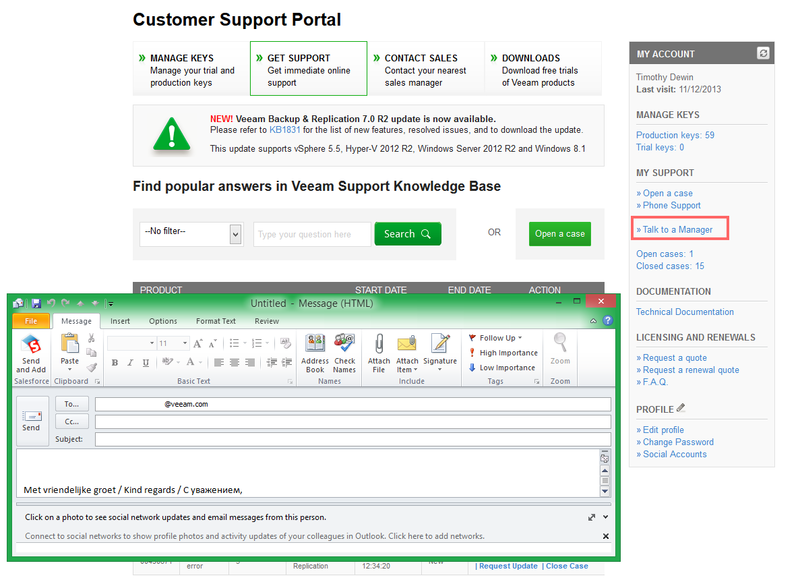 For most vendors opening call is a very annoying and tedious process. 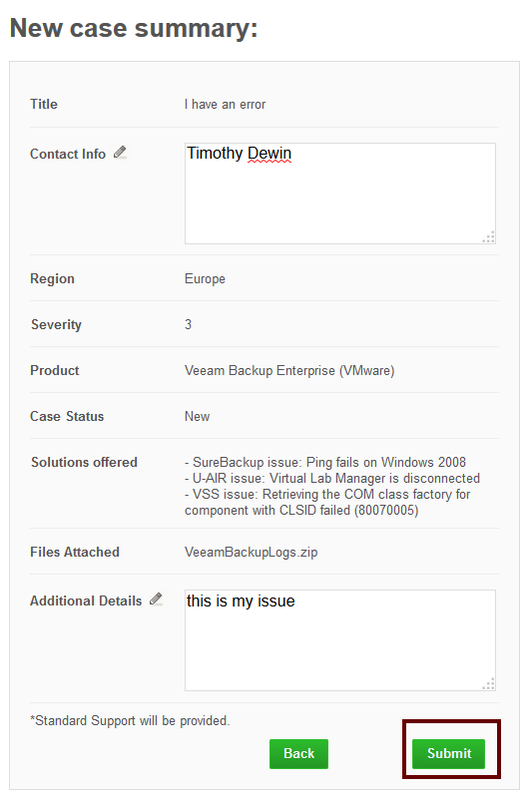 Well for Veeam it is actually really easy and I can only recommend just opening a call with every problem you have. 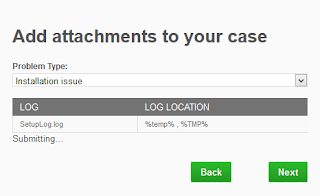 Sometimes I will visit people just to hear that they are having a very frustrated problems for months but then when I ask to send me a call number they have never actually opened a call. 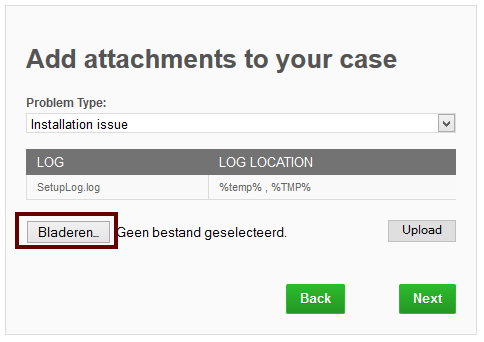 To be honest, this is a chicken/egg situation. 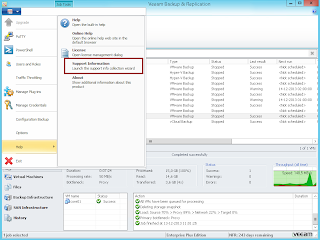 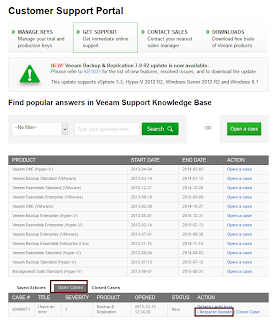 You are not telling Veeam that you have a problem so it impossible for Veeam to solve it. 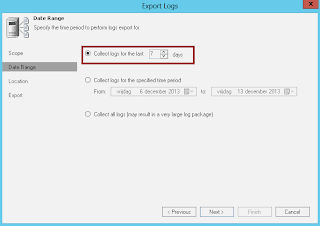 First of all start by collecting the logs. You can do this by going to the main menu. 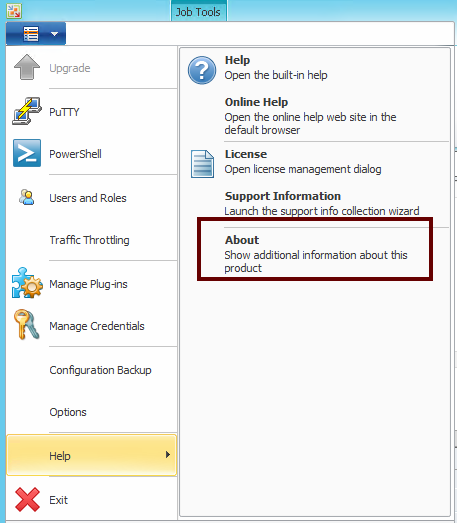 There under help > support information you can start the collection wizard. 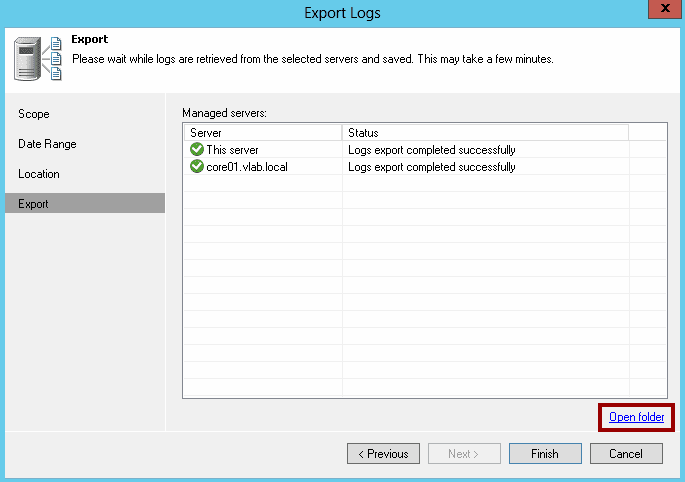 Next step is the Data range. 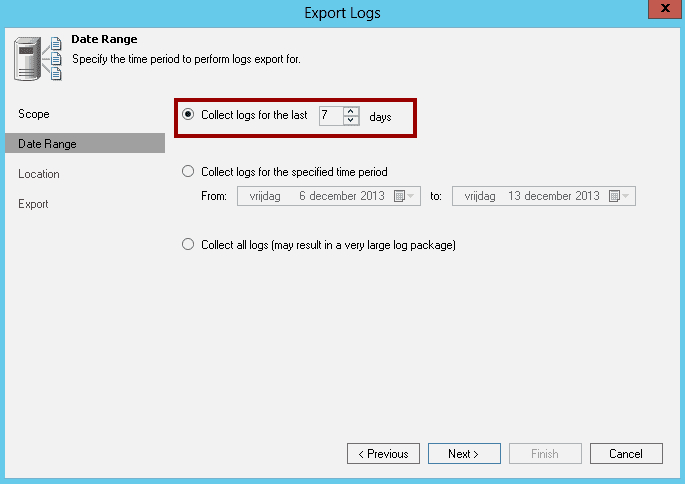 Again limit the amount of days. 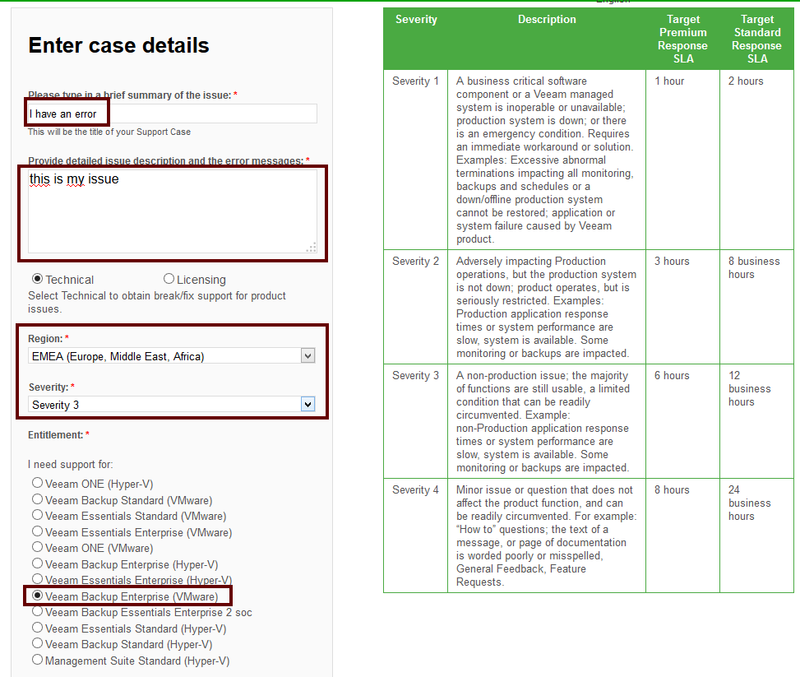 I would suggest not only including the days with errors but at least to include one day where the job ran successful. 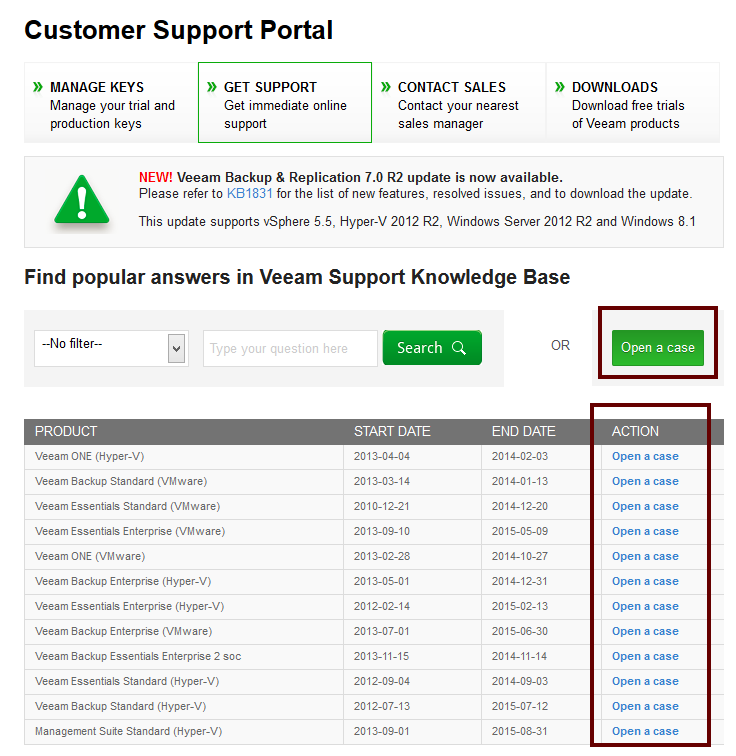 This way you can show that the job has ran successfully in the past. 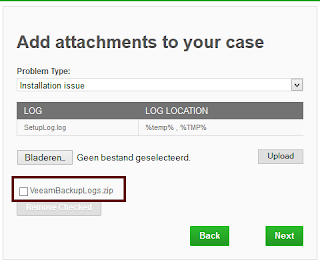 Just try to upload it during opening the call but you might experience http timeouts. 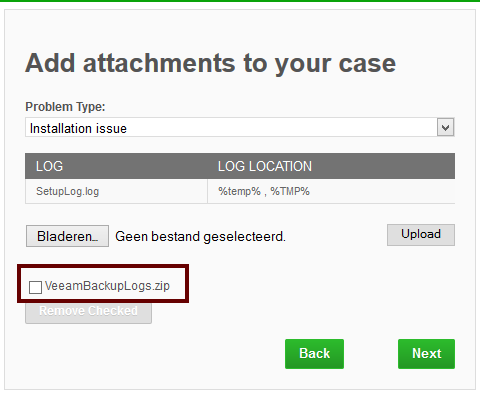 While writing the article I was able to upload a file of 22MB but this really depends on your connection. 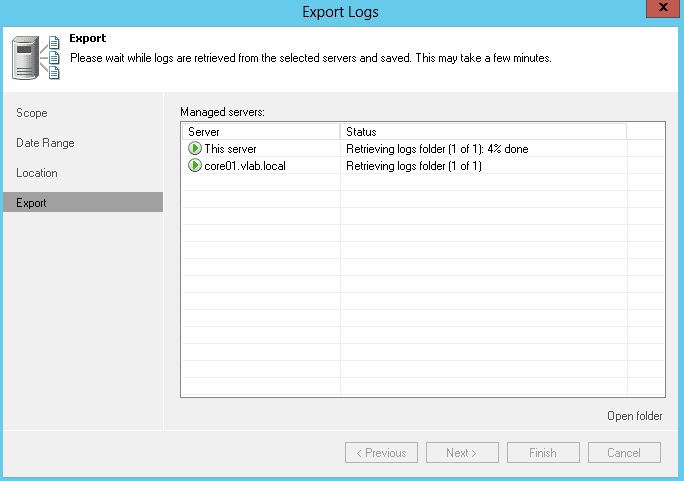 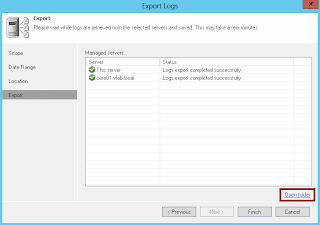 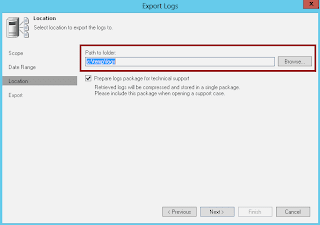 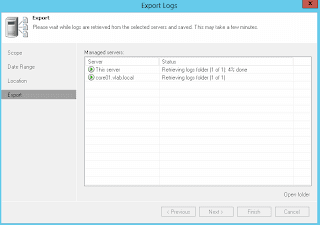 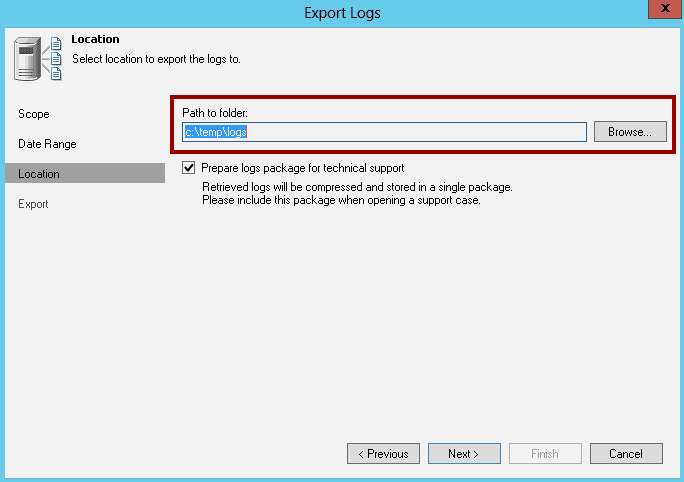 Open up the log bundle and only upload specific logs. Alternatively split the logs in multiple zip files. 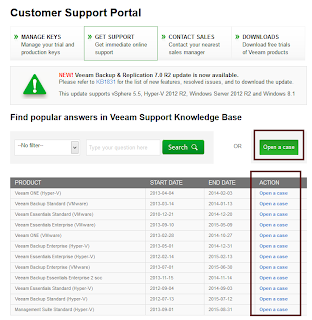 I often get the question, which login should I use to open the call. 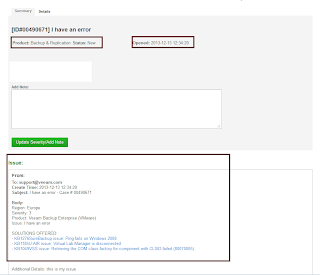 I can recommend to check the license owner and use his account as your support will be associated with it. 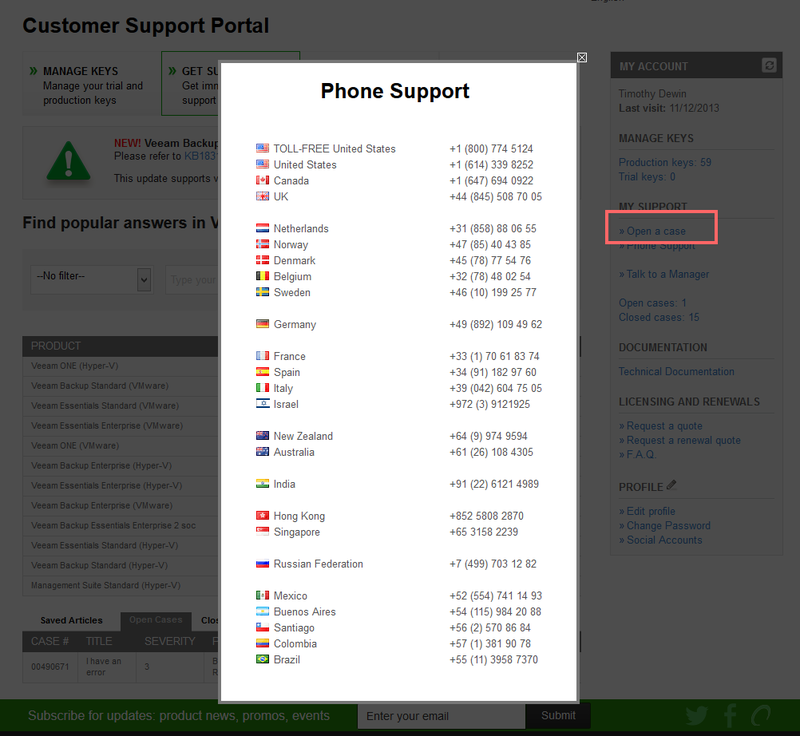 If you can't find the login you can create a new account and just open a call. 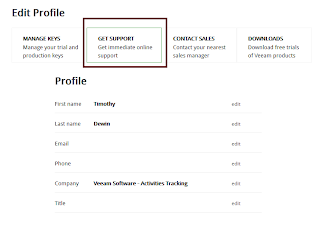 Then refer to the license owner so that support can validate your support information. 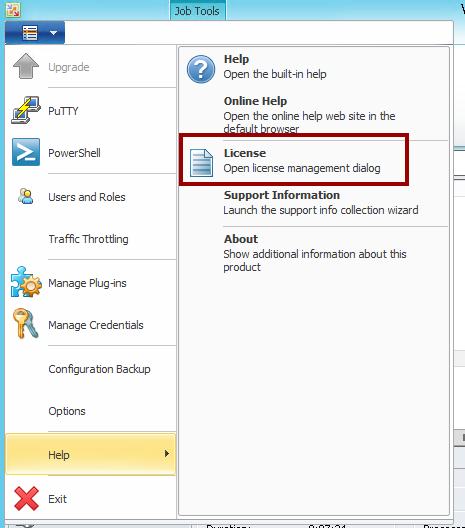 To find the person who is associated with your license just go to the main menu and click "about" under help. 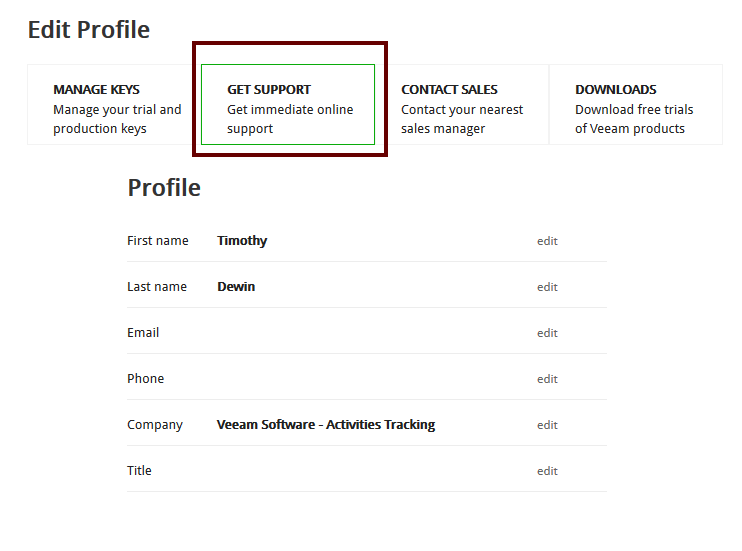 Alternatively you can find the name by going to the main menu and clicking support information but this won't show the actual email address. 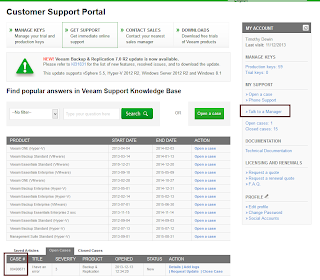 Opening the call can be done via the phone, but actually I prefer to do it via the web portal because it allows you to add additional information or to follow up the status. 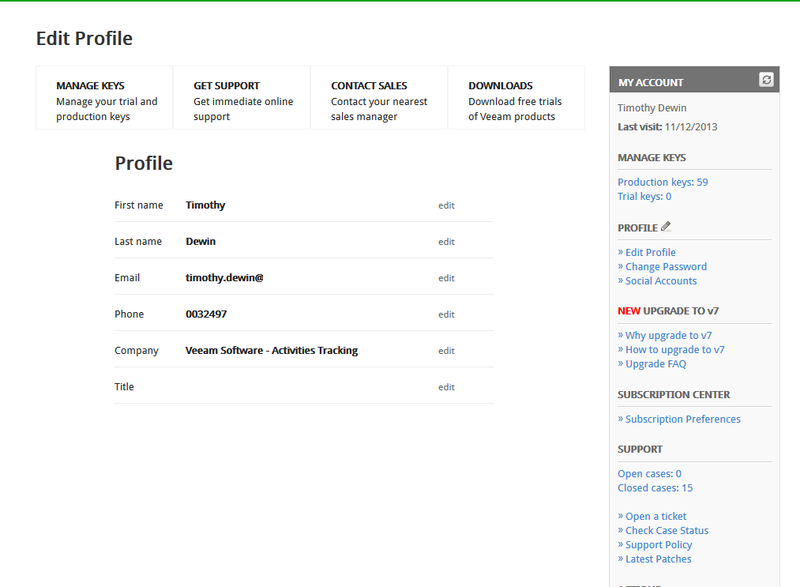 Then on the next page you will be able to edit the email address or you phone number. 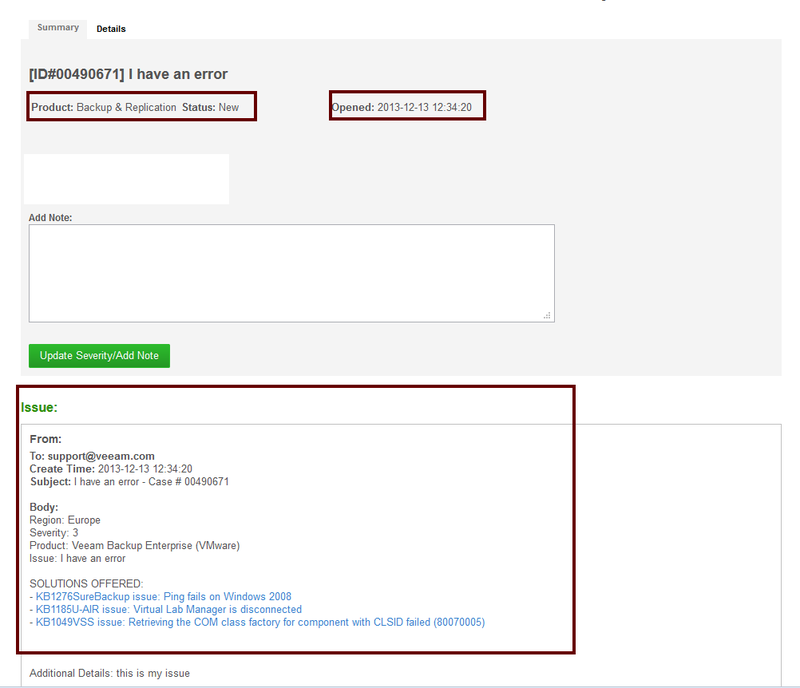 Please double check before you start the process of opening a call. 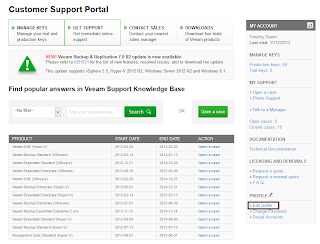 Once you are happy with the contact detail, just click get support button. 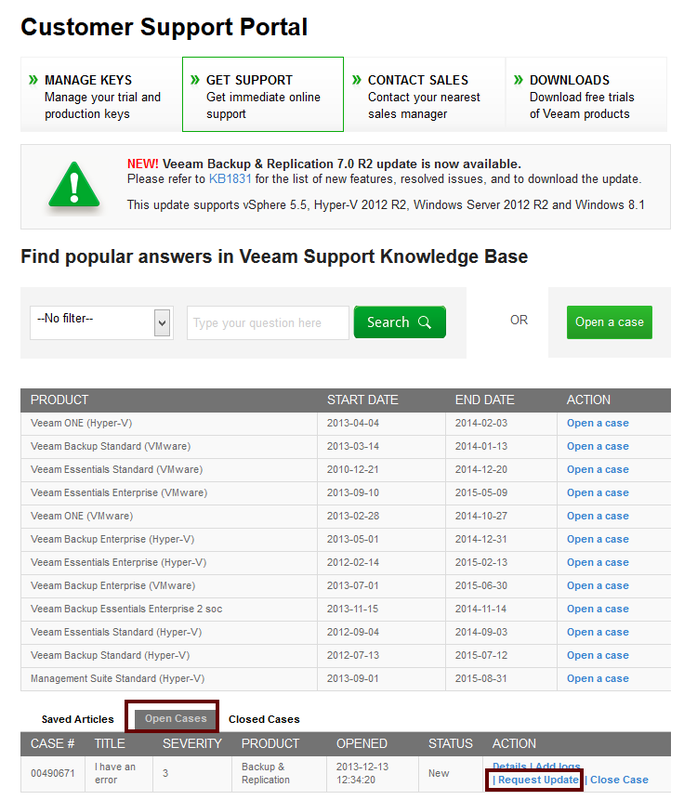 It will take you back to the main page where you will be able to click the open ticket button. 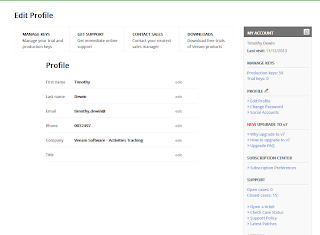 You can also select the right product directly by clicking "open ticket" next to the licenses you have listed below. 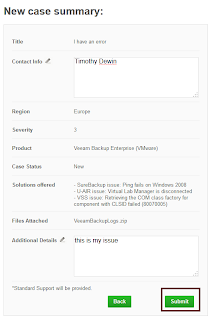 First step is to fill in a title and describe the problem you have. 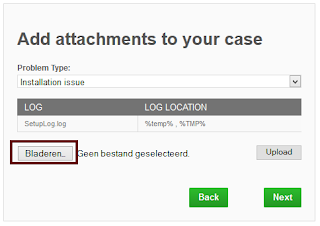 Please also select the correct area where you are living and the severity. 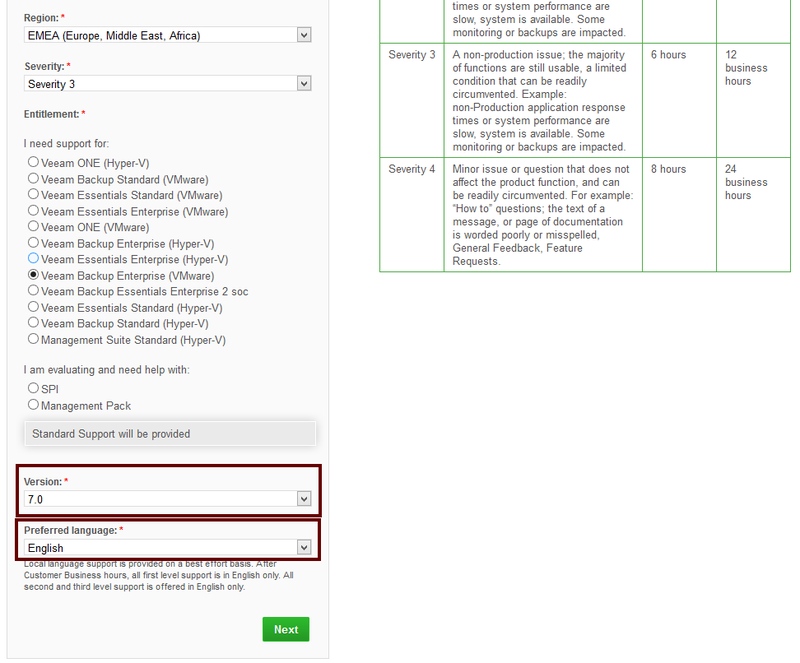 You can see response time associated with the severity in the right column. 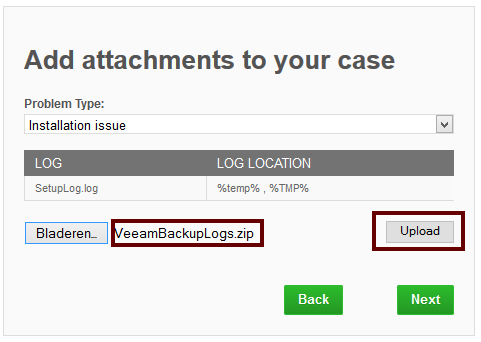 Then click next or upload additional log files. 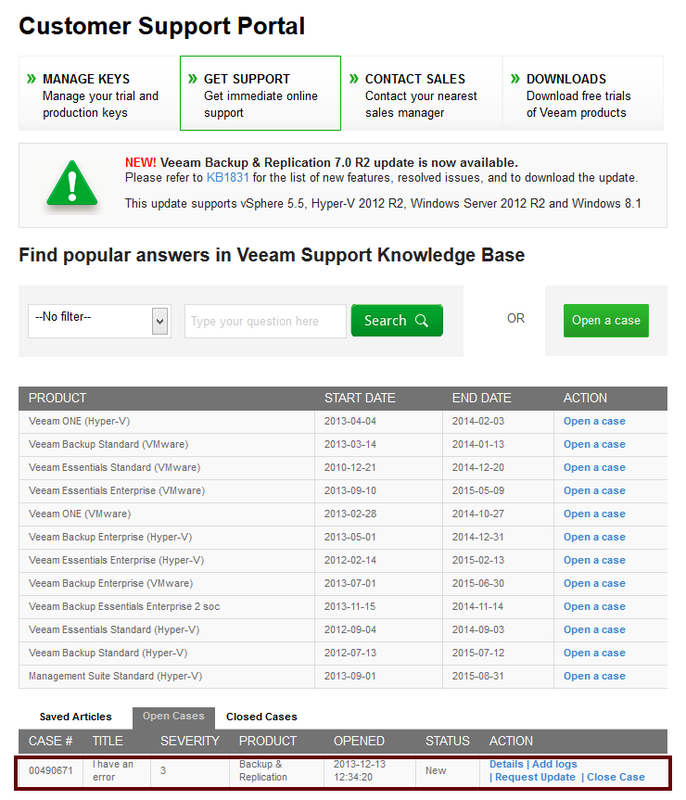 You will get a summary. 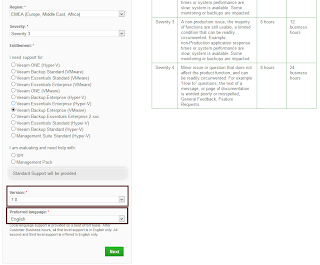 Validate the fields and push the submit button to open a call. 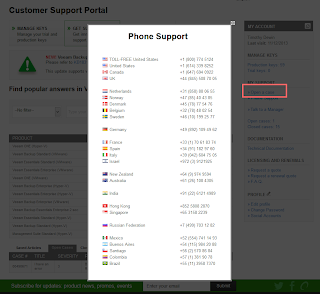 You can also call support. 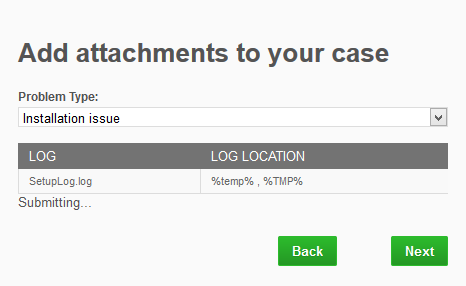 Before you do it, first write the case number. 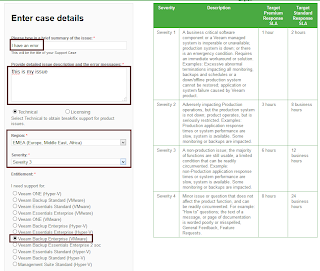 To find the case number, again look at your open case. 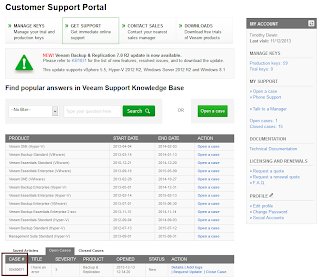 Finally if you feel like support is not helping you can escalate the problem to the support manager. 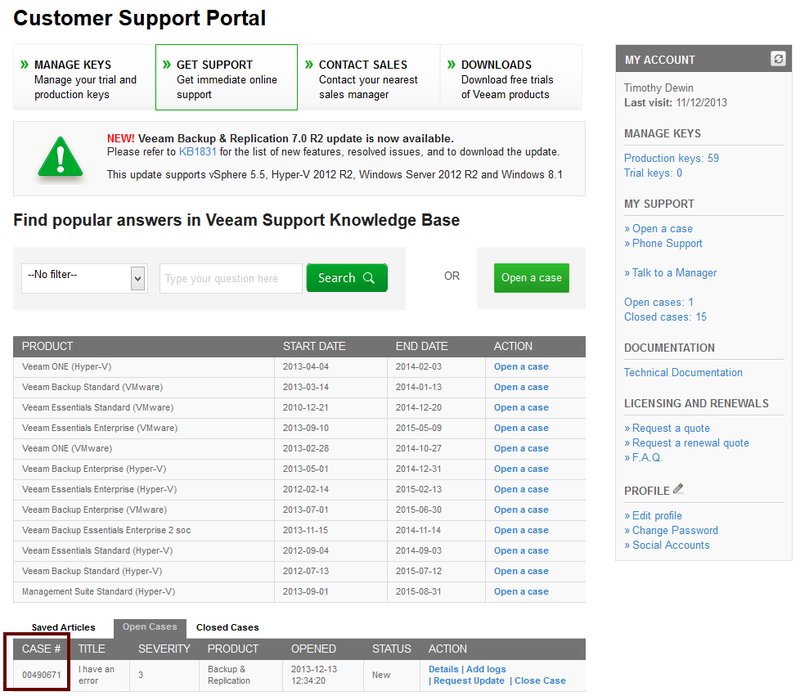 Refer to your case number when contacting the support manager. 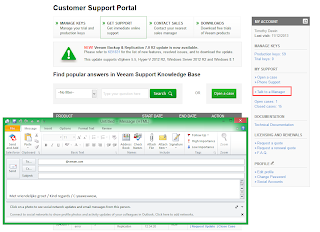 By clicking the "Talk to a manager" button, your email client should open, creating a new email to the support manager distribution list.